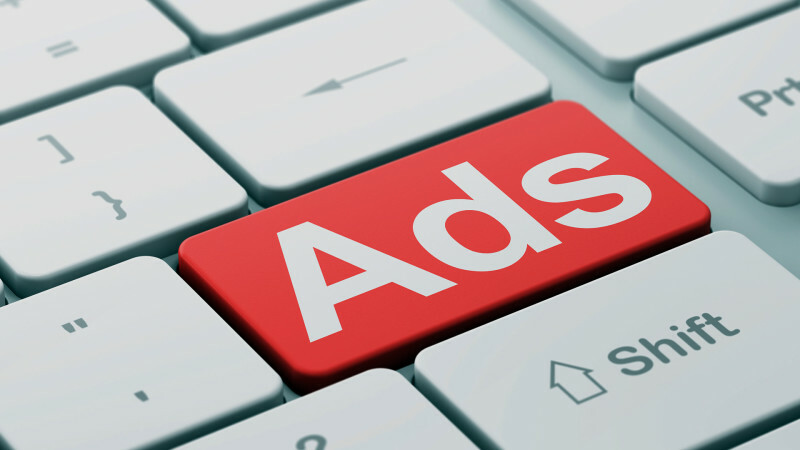 Display advertising has gone from being "just banner ads" to a truly creative medium. Anything you can do on the web, you can now do in this space. Display advertising is growing and innovating at an unprecedented pace, and is poised to create opportunities for advertisers never before utilizing contextual or/and behavior targeting with all the technological advancements. Optimizing Banners and other forms of online advertising are an important means of getting a client’s message out. We constantly keep eye out on technological advancements on in the arena to create a more meaningful interaction with a digital ad. We believe data is essential to accomplishing this, whether optimizing a campaign long-term or to make it more relevant to a target market segment or using adaptive media to change visuals and messaging on the fly. Digital Banner advertising service offers clients on the basis of Cost Per 1000 Impressions (CPM) or at predefined time period charges. Also, Cost Per Click (CPC) is offered based on various publishers' network advertising policies.